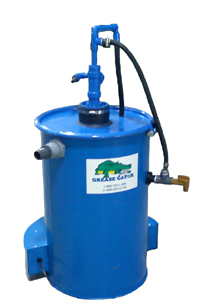 The PuriGator uses Grease Gator oil-water splitter & purification technology. The PuriGator's aggressive removal of tramp oil by "vacuuming" the fluid’s surface significantly extends the fluid's lifespan. The PuriGator provides effective aeration of fluids, removal of particles, and reduction of microbial activity and odors. The PuriGator's customizable configuration handles multiple sump depths including a mobile option allowing it to handle multiple machines and sumps. The Purigator can purify 540 gallons per hour. The PuriGator lowers chemical costs. The PuriGator lowers waste disposal volumes and cost. The PuriGator improves machine performance and reduces down time. The PuriGator improves safety by automating fluid purification and keeping fluid clean of contaminants. All Temperature or Standard Temperature. For Pricing, call or send us a note (you can use the below message form). 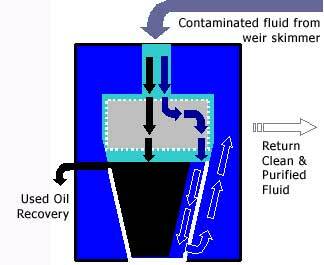 Efficient Skimming of the fluid surface where over 95% of the contaminant is present is key to helping the PuriGator do its job. These before and after photos illustrate the results you can expect with the PuriGator. The PuriGator supports the use of three different skimmer configurations to optimize performance for different sump sizes. 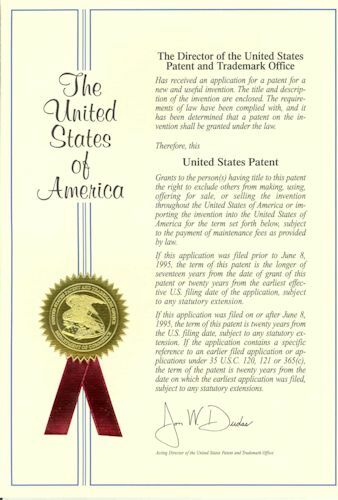 The below document provides more details. We can answer any questions you may have on the PuriGator including pricing. Send us a note.